Tchaikovsky’s string sextet Souvenir de Florence was written following a visit to Italy and exhibits plenty of Russian passion and fervour, combined with Italian lyricism and brilliance. 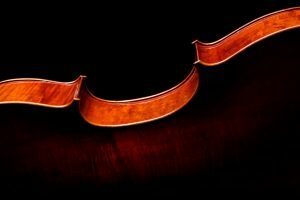 Scored for two violins, two violas and two cellos, it is symphonic in its sonority and texture, with plenty of opportunity to display the players’ virtuosity. In contrast to the thick textures of late 19th century Russia, Philip Glass’ String Sextet and Second String Quartet explore the soundworld of minimalism which despite its conciseness of material, is rich and compelling.